Home builders in the US built more homes in May but industry experts are concerned that the cost of Canadian lumber may restrict growth. With supply issues dampening sales of existing homes there is growing demand for newly-built homes south of the border, but rising costs are a key challenge for under-pressure builders. 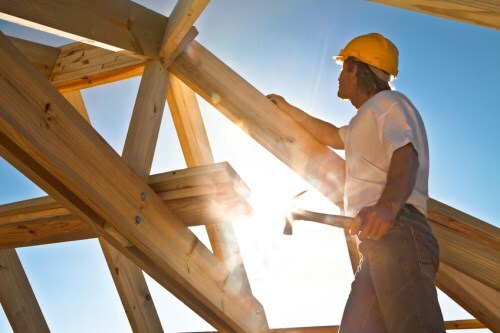 Figures from the US Department of Housing and Urban Development and the Commerce Department show housing starts were up 5% in May to a seasonally adjusted annual rate of 1.35 million housing starts, the highest since July 2007. But permit issuance was down by 4.6% to 1.3 million units. The recently-published index of builders’ confidence published by the National Association of Home Builders and Wells Fargo shows a reduction in sentiment. Again, it’s the cost of lumber imports that are weighing on builders’ confidence in the market.